Today we shared a new ‘hidden’ cafe in Ishigaki on our insta stories. In our own countries we might not be used to sit on the floor. In Japan it’s daily life, nothing special. Same for taking of your shoes before going in. For me it feels cozy, just like home. Whenever I take of my shoes when I’m at a friends house or with family, I know I feel home. Taking of my shoes somewhere resembles being myself. How about you? It’s a kind of ritual, don’t you think? 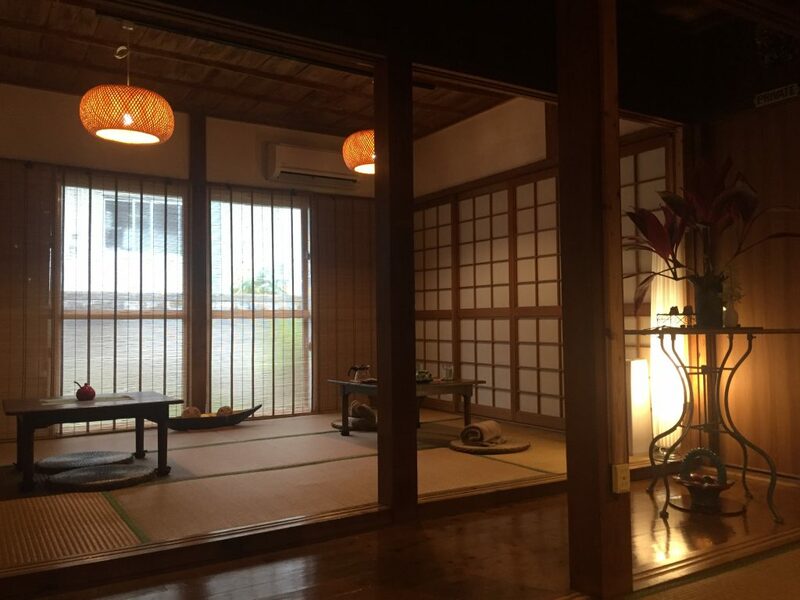 Sit back and relax on the tatami with a steaming coffee in front of you. East meets West. Or is coffee ‘East’…? For coffee lovers and traditional Yaeyama interior. Try.